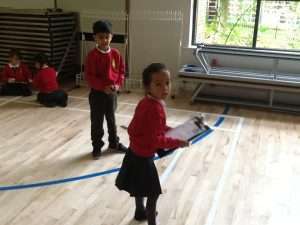 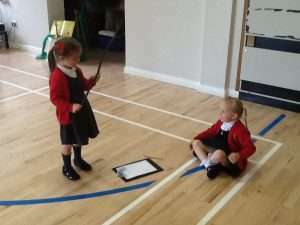 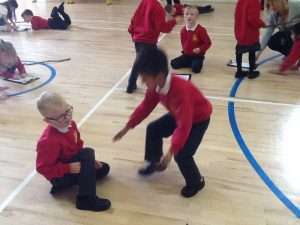 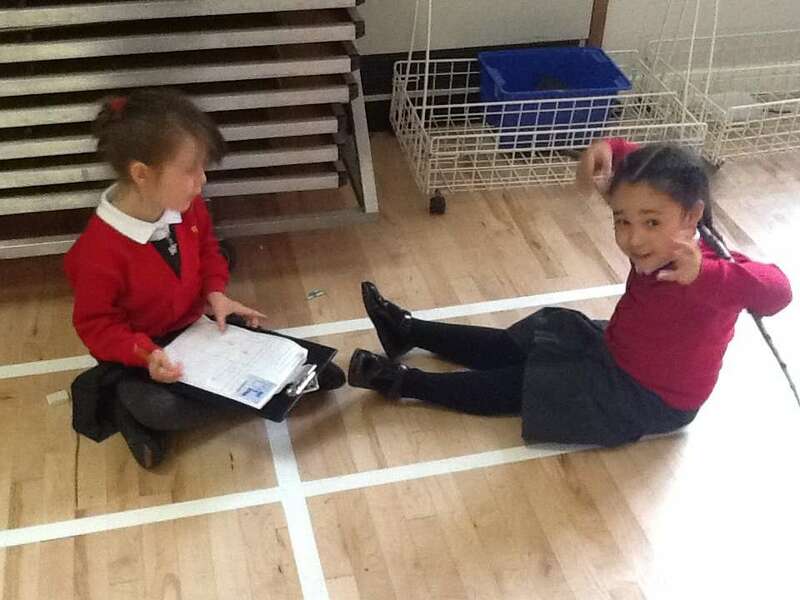 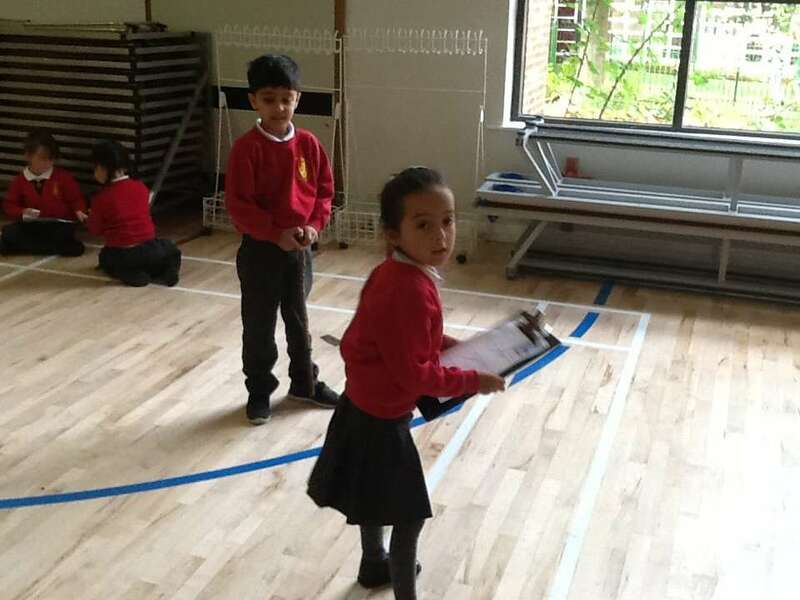 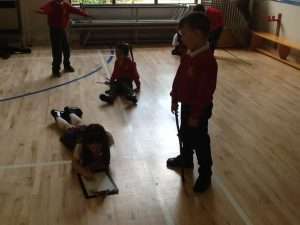 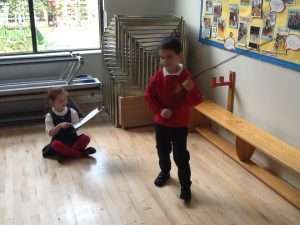 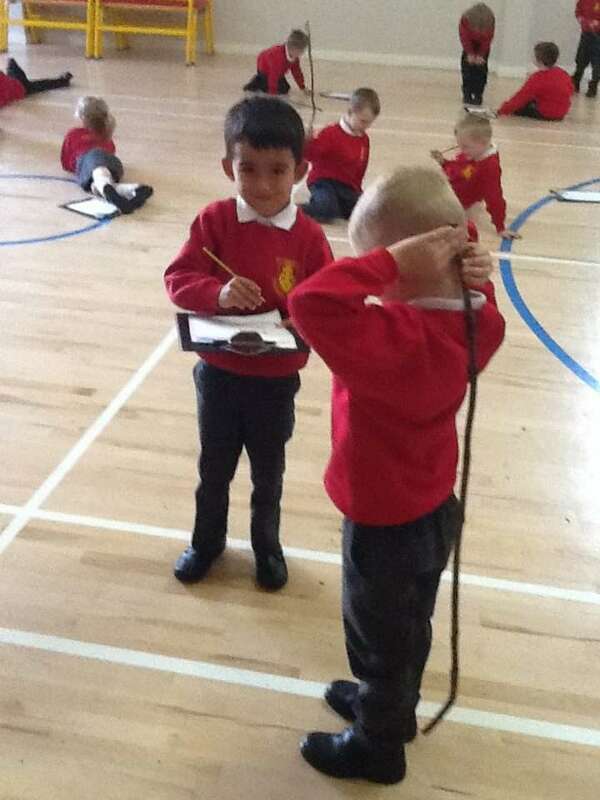 Year One have been working on a story all week called ‘Not a Stick’ by Antoinette Portis. 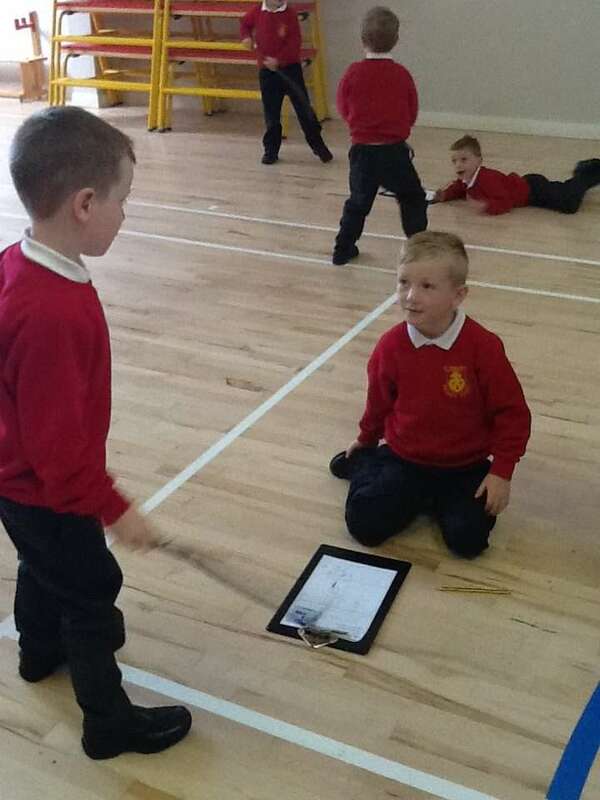 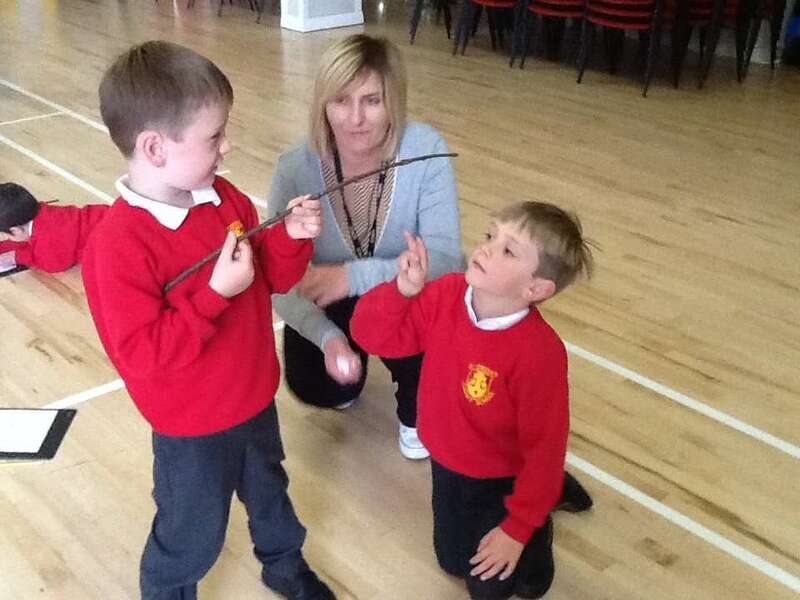 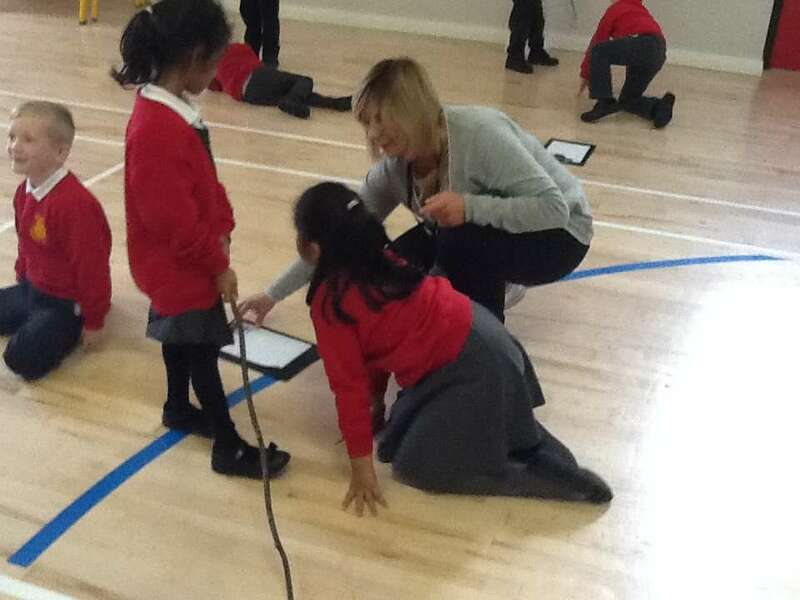 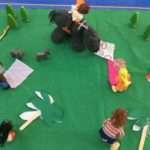 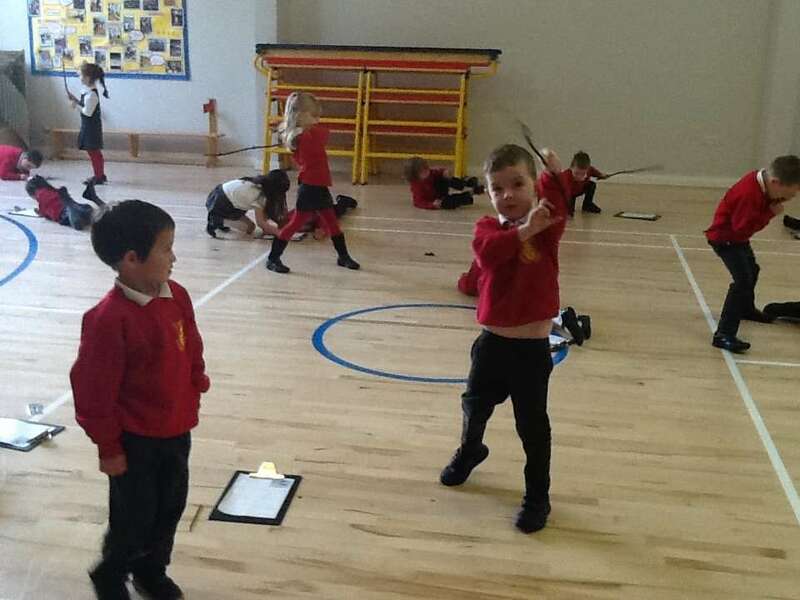 The children had great fun imagining what the stick could be. 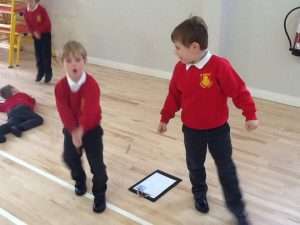 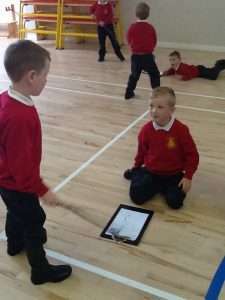 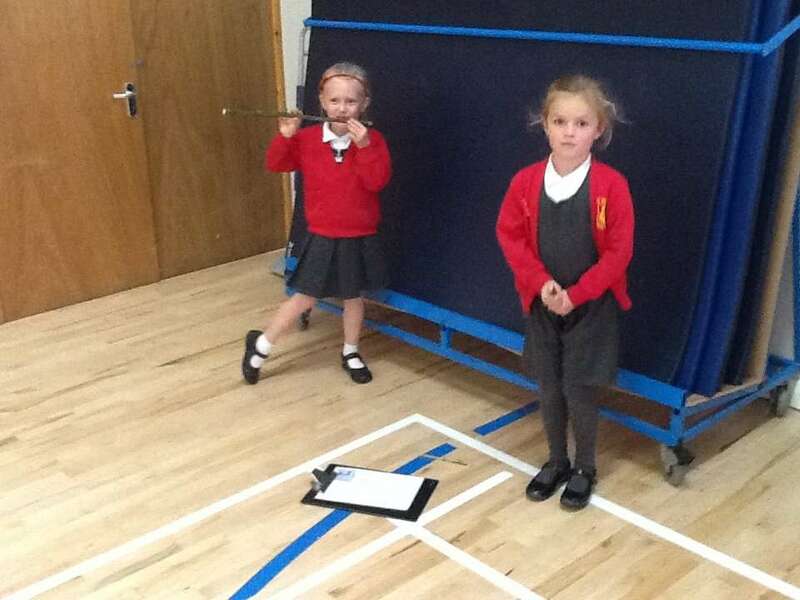 They worked with partners in the hall coming up with all sorts of ideas such as a wicked witch’s broomstick and a javelin for an athlete. 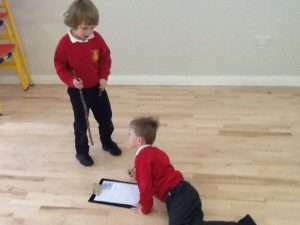 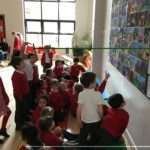 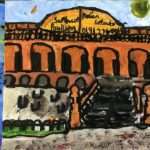 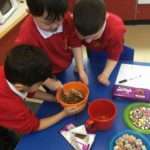 The children then brought their ideas back to class and wrote about them.